When Stan Glaser started Glaser Organic Farms in 1980, his mission was to create good food for people, striving for harmony between our bodies and the Earth. Glaser’s farm was one of the first that specialized in gourmet, raw food and also one of the first that received USDA organic certification from Quality Certification Services (QCS). More than 30 years later, their Coconut Grove Saturday Organic Market in South Florida serves more than 1,000 people every Saturday. They also sell products online and ship them UPS all over the country and, in a few weeks, they will open an on-farm store. 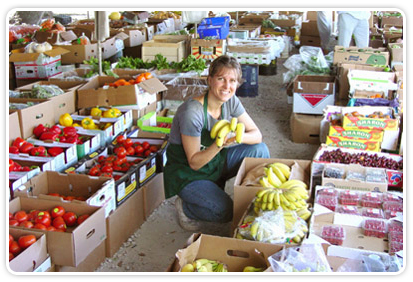 Glaser Organic Farms provides naturally grown organic produce and gourmet raw, vegan food. They specialize in growing tropical fruits, such as mangoes, papayas, lychees, bananas and avocados, winter vegetables and herbs. 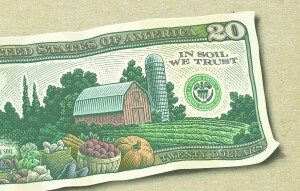 Their practice of organic farming uses only nutritive components on their trees, gardens and soils. Prepared in their own farm’s certified kitchen, their recipes use the fruits, vegetables, flowers, sprouts and herbs grown right there on the farm. In addition, they select the finest produce and certified organic ingredients from local organic farmers and certified organic growers around the world. 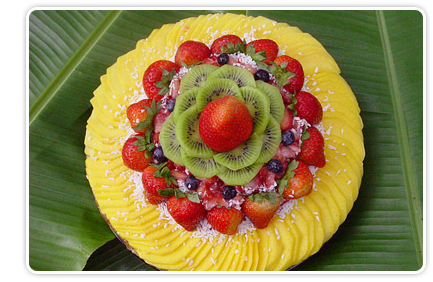 They also provide freshly prepared refrigerated gourmet raw foods – from salad dressings, sprouted spreads and raw fruit pies to pestos and sauerkrauts. They also offer raw sweets such as Rawies, Temple Balls, Snow Balls and Carob Fudgy Brownies. In addition to the Coconut Grove Saturday Organic Market, Glaser Organic Farms hosts raw food culinary arts class with Executive Chef Tracy Fleming. The classes teach theory and preparation of raw food cuisine. They also teach about germination, sprouting and how eating raw foods can be a life-changing experience towards vibrant health for body and mind. For more information on Glaser Organic Farms, the Coconut Grove Saturday Organic Market and the raw food culinary arts class, please visit their website! Anyone and everyone with an interest in sustainable, organic gardening is invited to Espoma’s free seminar this Wednesday February 13, 2013. Bonnie Satterthwaite, Southeastern Sales Representative for Espoma will be discussing the exciting features and benefits of these organic fertilizers, soils, and insect controls. 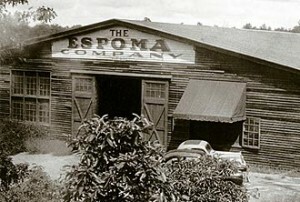 Participants will have the chance to learn about Espoma’s entire product line of organic gardening products. The seminar will be held on Wednesday February 13, 2013 at 7:30am, in the Courtyard of the Food & Thought Organic Farm Market Café located at 2132 Tamiami Trail N, Naples, Florida. For more information please see the attached flyer. Happy World Environment Day! This year’s theme for the United Nations-sponsored event, an awareness-raising function similar to Earth Day, is “Green Economy.” The UN’s Environment Programme describes a green economy as fundamentally “one which is low carbon, resource efficient and socially inclusive.” Organic farming fits perfectly into this conceptualization of a healthy, sustainable world–in fact, it’s the only way to ensure the maintenance of our well-being and that of the planet’s. FOG’s focus on supporting local farmers is a part of the national emphasis on eating close to home–a means of lowering food transportation distance and therefore fuel use as well as encouraging consumption of the produce that’s grown by farmers who actually live in the counties where their crops are eaten. 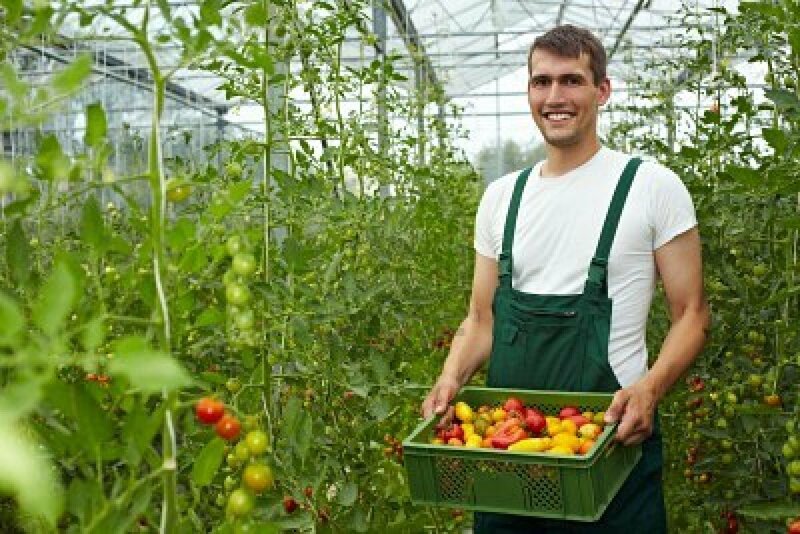 It’s all part of a cycle of giving back–to the environment, to ensure sustainable economic growth while maintaining natural resources; to family farmers, the people who live and love their jobs; and to consumers, whose health and social connection to their local community is boosted with every organic cucumber and pea pod they buy.